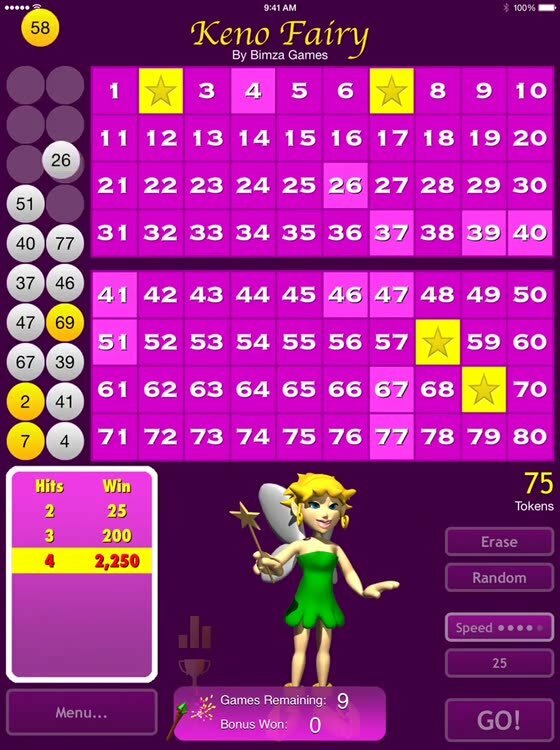 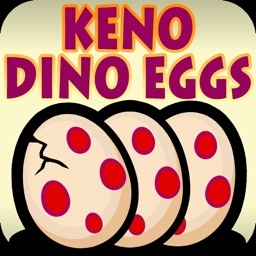 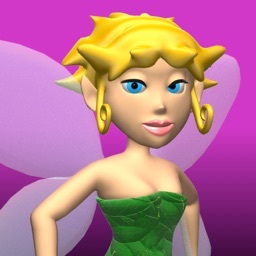 Join the magic Keno Fairy in this addicting number guessing game. 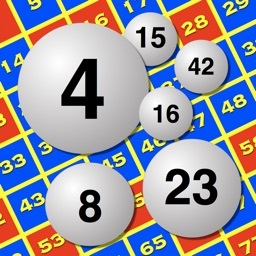 You guess between 2 and 10 numbers. 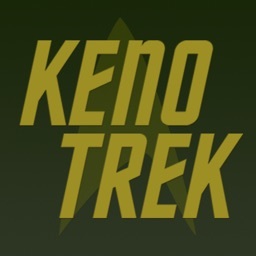 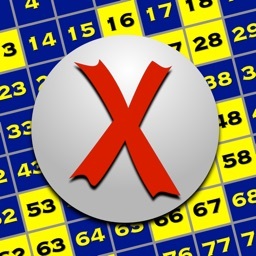 Then the Keno Fairy draws 20 random numbers (balls) and you are rewarded for matches. 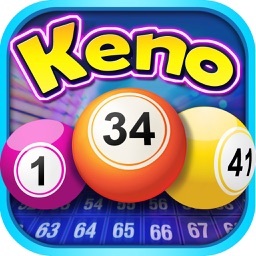 If you like other casino games like black jack, solitaire, video poker, texas hold'em or slot machines, then you'll want to add Keno Fairy to your collection.